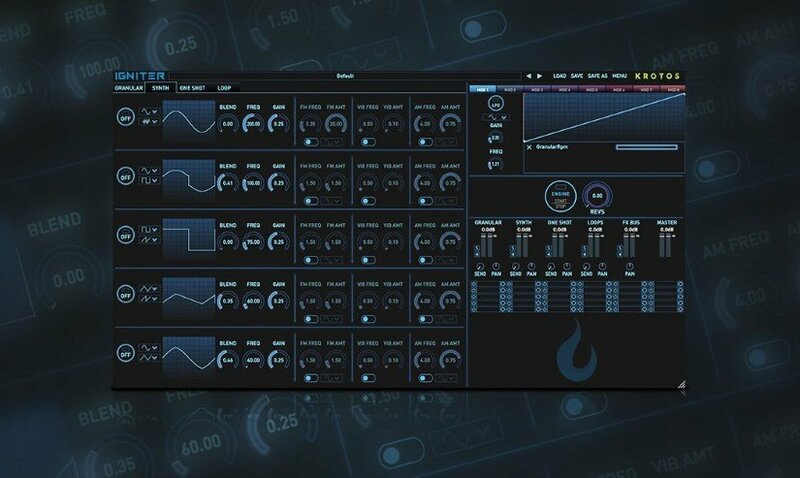 Igniter is our all-new sound design plugin that lets users design vehicle and engine sound effects in a new, easily pefrormable way. Our GM Matthew Collings talked to A Sound Effect about the story behind our new software. Find out what Igniter is all about, what went in to creating it, and some tips on how you can best use Igniter to perform and automate vehicle sounds in your own projects. Get the story behind Igniter in the interview over on A Sound Effect. Want to take Igniter for a test-run? Get a free 10 day igniter demo to try it out. 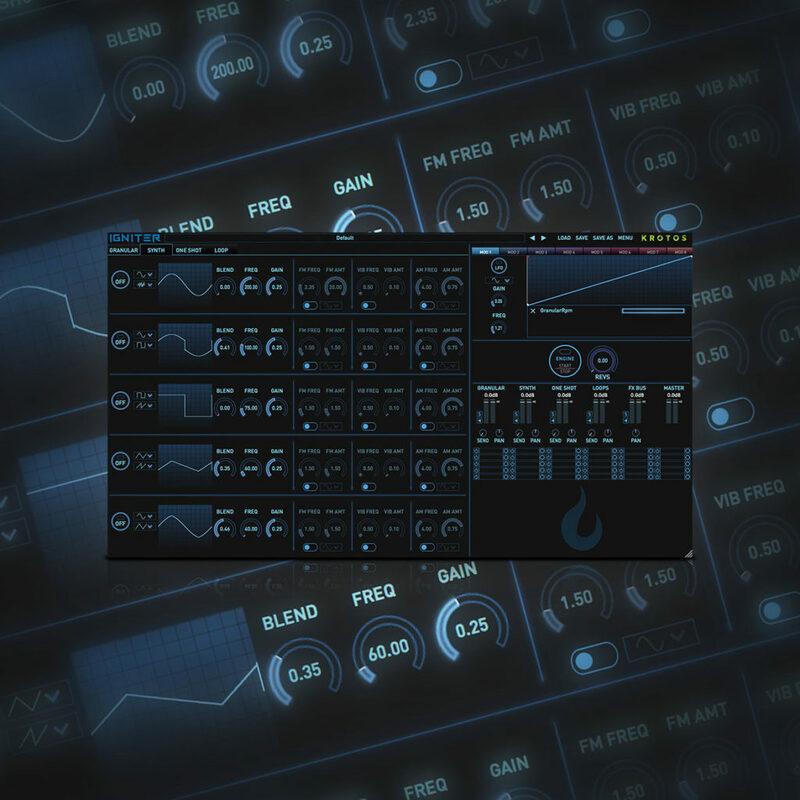 Igniter is available in the Krotos Sound Design 2 Bundle.